This is the easiest and possibly the cheapest upgrade you can make to your bathroom, but it can have a huge impact. If you’re got more storage space, you are going to have less clutter in your bathroom. The fewer bottles, canisters, jars and other random objects you have lying around your bathroom, the neater it is going to look. So, get some floating shelves or towel racks and put the clutter out of sight! The impact this can have cannot be stressed nearly enough. 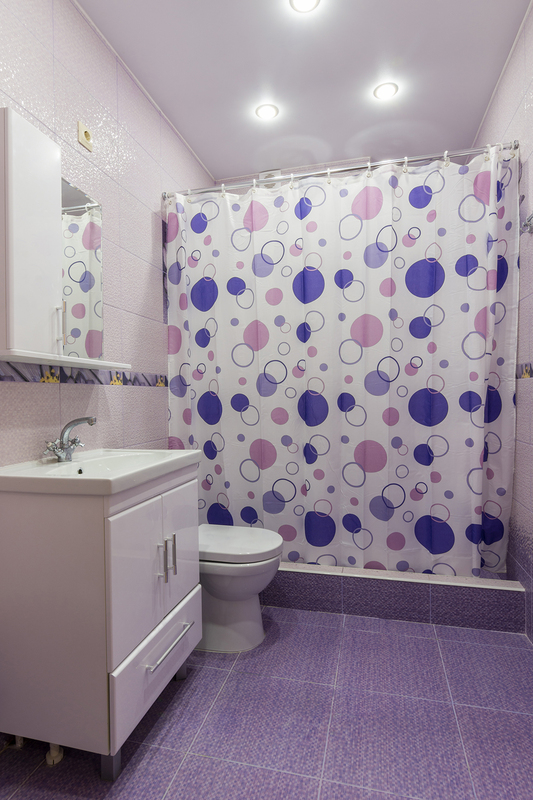 If you’ve got an old, worn out, dirty shower curtain- your bathroom probably doesn’t look all that appealing. This is even truer if you’ve got a water stained shower screen. Replacing these items will immediately make your bathroom look better by many fold. You can opt for different sort of fancy lights to put up in your bathroom. The various types and colors of lights are bound to bring a new aesthetic to your bathroom each time you turn the lights on. Bulbs and lights aren’t all that expensive, so this is a great improvement for your bathroom within a budget. Replacing your mirror is a good, cheap upgrade to your bathroom. A stainless and clean mirror gives your bathroom a neat look. Going for a bigger mirror can make your bathroom look bigger as well. Now that you’ve got a few ideas, you can start implementing them. If you feel you are in need of assistance, just give MTB Carpentry and Construction a call and we’ll be more than happy to help out with your bathroom renovations.